Mediation ends either with a settlement between the two parties or with no settlement if the two parties are deadlocked. Arbitration ends with the arbitrator rendering a final decision, which is enforceable by a court of law. The mediation process uses the help of a specially trained, neutral third-party, called a mediator. The mediator acts as a facilitator to help the two parties reach an agreement but does not offer an opinion on what he or she thinks is best. 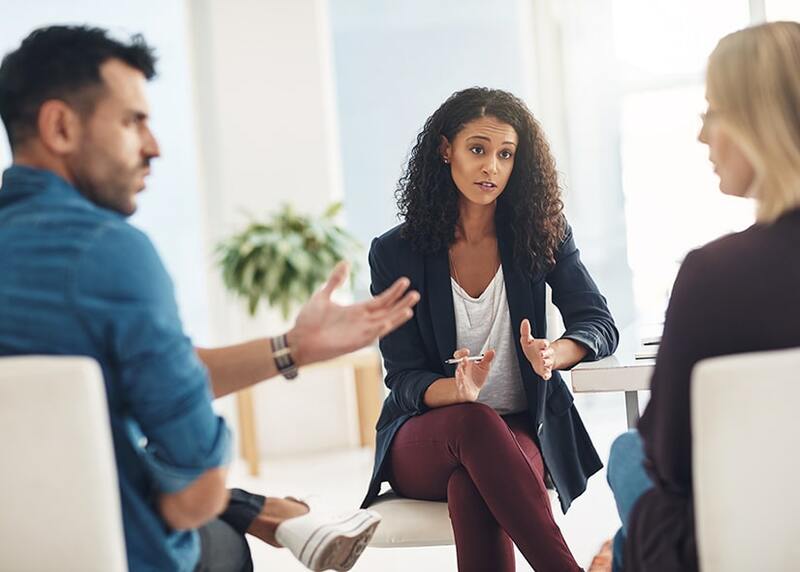 Mediation has a lot of advantages, particularly for separating parents when they may not want to enter into a costly and time-consuming legal battle to negotiate separation and divorce agreements. Mediation is almost always less expensive than hiring a lawyer and going to trial. Mediation is usually faster than wading through the court system. The two parties involved can agree on the mediator and how he or she is selected. Preparing for mediation is usually easier and less stressful. Mediators make themselves available when the parties are available to meet, such as nights and weekends, rather than having to take off time from work to adapt to the court’s schedule. Mediation is confidential as opposed to a public court hearing. Mediation gives the parties a forum to express their feelings and the ability to help craft the final agreements. Mediation tends to be less hostile than a court trial and more cooperative. 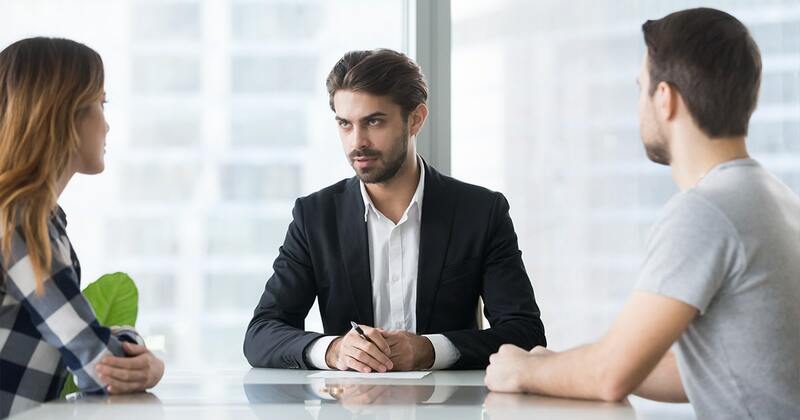 Arbitration is another way for two people to resolve their differences outside of the court system with the help of a specially trained, neutral third-party, called an arbitrator. In arbitration, however, a final judgment is rendered by the arbitrator or arbitrators who are listening to the arguments and looking at the evidence. An arbitrator’s decision can be either binding or non-binding. In binding arbitration, the parties waive their right to a trial, and the arbitrator’s decision is final. In non-binding arbitration, the arbitrator’s decision is not enforceable by a court of law, but if a case moves on to court, it will likely hold a lot of weight in the judge’s final ruling, particularly in child custody cases. The benefits of arbitration are like those of mediation in some respects. Arbitration is almost always less expensive than hiring a lawyer and going to trial. Arbitration is usually much faster. The two parties involved can agree on the arbitrator and how he or she is selected. Arbitration is a more formal process, and the arbitrator may have more legal training than a mediator does, which some parties may prefer. Arbitration is confidential and private. Binding arbitration avoids the risk of the two parties not coming to an agreement and ending up in court anyway. Some states require separating parents to go through a mediation process before a judge renders a final decision on their case. However, there are some issues that only a court of law can finalize, such as the granting of a divorce, the granting of adoption, the grating of guardianship, or the termination of parental rights. Using alternative methods to settle family disputes rather than going to court is a large part of family law. Ideally, families can find ways to resolve their disagreements peacefully and amicably, and in the best interests of any children involved. Remember that you can always take proactive steps to avoid co-parent conficts and keep both parties accountable. In case there are disputes, Talking Parents allows users to keep conversations civilized and cordial with court-admissible communication records and many other helpful tools. You can learn more about how the app works by visiting our How It Works page.